The Bishop Dress features smocking around the yoke and a simple neck band. 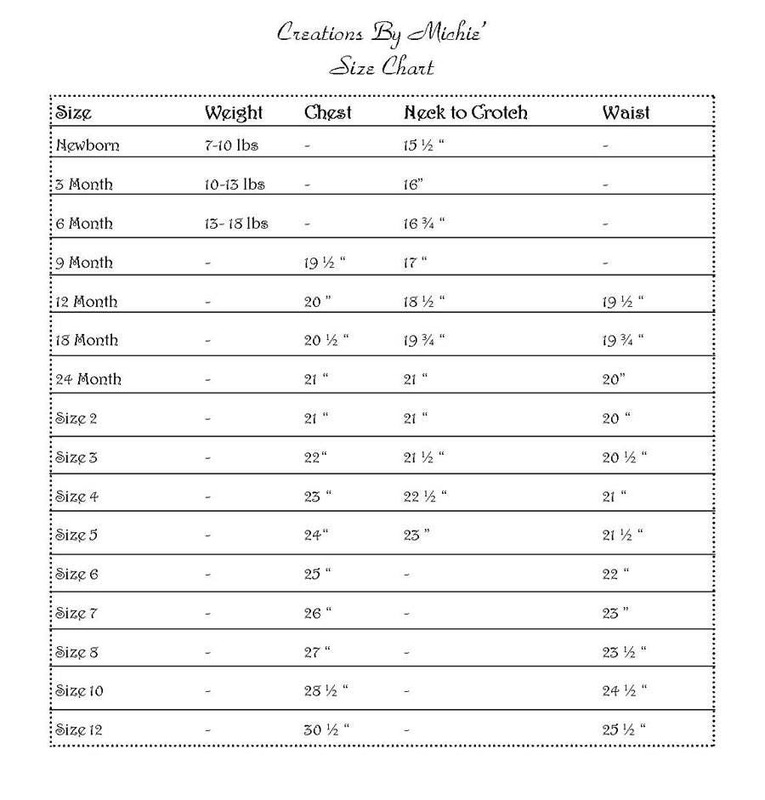 The pattern offers either an angel sleeve, long sleeve, or a short sleeve that may be trimmed with lace and smocked, or finished with a band. 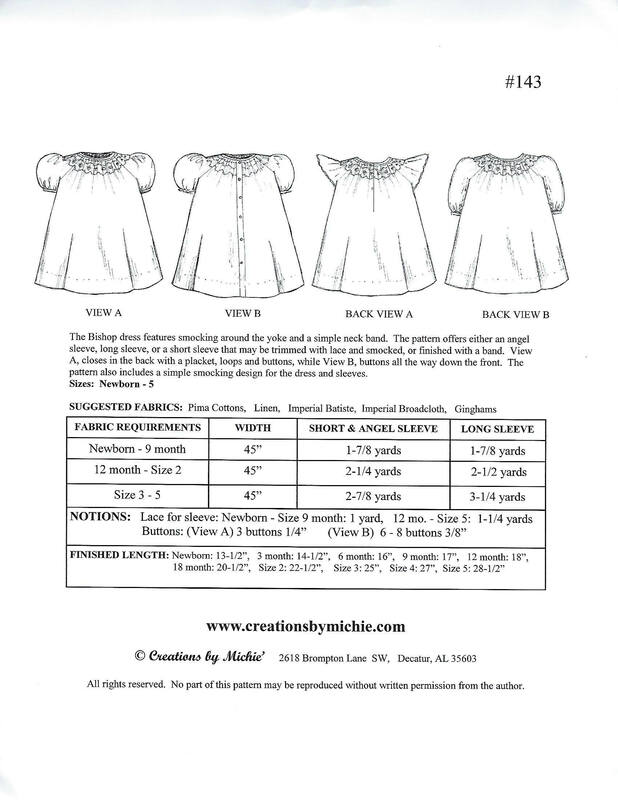 View A - Closes in the back with a placket, loops and buttons. View B - Buttons all the way down the front. 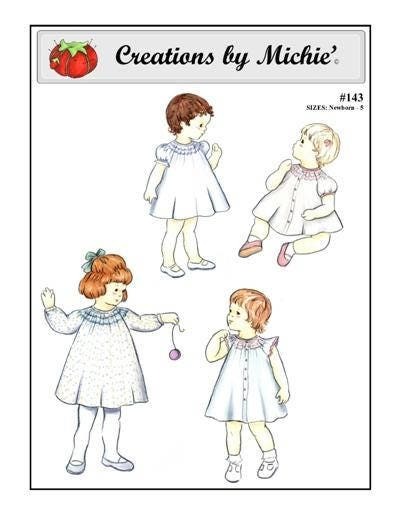 The pattern also includes a simple smocking design for the dress and sleeve. Newborn - 5 - All sizes included in one envelope. Very prompt shipping! Great shop, thanks so much!